Meet us in beautiful La Jolla, CA! 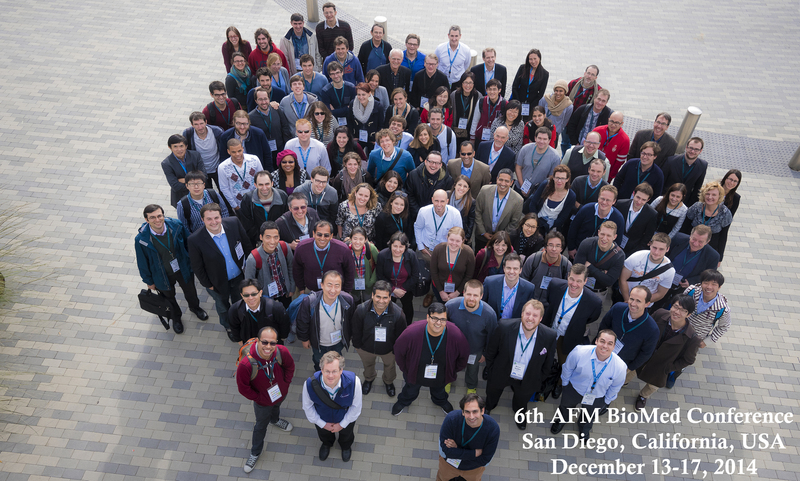 There is still capacity for you at the Atomic Force Microscopy (AFM) to be held at the Sanford Consortium! We anticipate having over 40 poster presentations and 50+ oral presentations. There also is a complimentary pre-conference training day and demonstration presented by Bruker Nano. Don’t forget, there are excellent events that are included in registration. 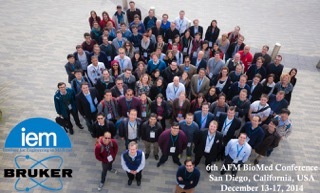 The AFM Biomed Conference has arranged complimentary shuttle bus transportation from Sanford Consortium to Birch Aquarium. Lunch, Conference Break refreshments and social events included in registration. The AFM has provided many suggestions for hotel rooms in the surrounding area. Room rates starting from $139.00 - $199.00. All guest are responsible for transportation arrangement to and from conference venue. Visit the Contact Us page to find the best person for your questions.